I don’t share much of my personal world online, and that’s not likely to change much to be quite honest. But the recent loss of my beautiful mother-in-law has sort of snuffed out any creative flame that might have burned in my soul. So I felt the need to, at least, mention it here. She was such a kind and gentle person, and in reality we lost her years ago when she succumbed to the dementia of Parkinson’s disease. The bright, brilliant, loving woman we knew was gone. But she wasn’t. She lived, locked inside herself, for six years. 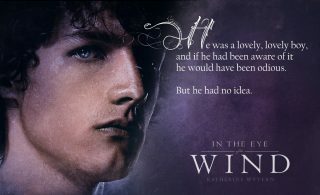 And it was heartbreaking. 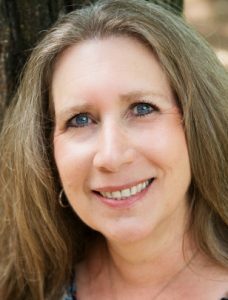 We were with her when she finally shuffled off her mortal coil in the most peaceful way possible: quietly, painlessly, and surrounded by her family. She’s at peace. And I realize now she’d be pissed knowing any of us were stagnating in her absence. So I’m ready to pick up my pen (okay, keyboard), camera, knitting needles, jewellery pliers… all of them, and start creating. It feels like the equinox might be bringing with it some light and sunshine. Happy February & Check Me Out! Happy Monday! The deep freeze has finally ended here in Toronto and we’ve officially made it through the year that was January. 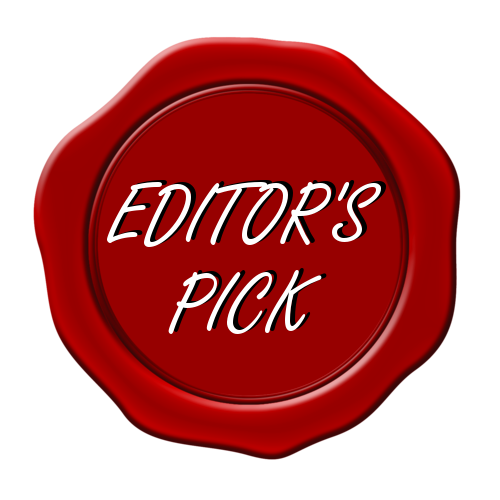 I’m pleased to announce that I’m in the February edition of Uncaged Book Reviews Magazine along with some other fab Evernight Publishing authors. So, If you’re interested, there’s a profile/interview with yours truly beginning on page 48! I have a treat for you today – a guest! 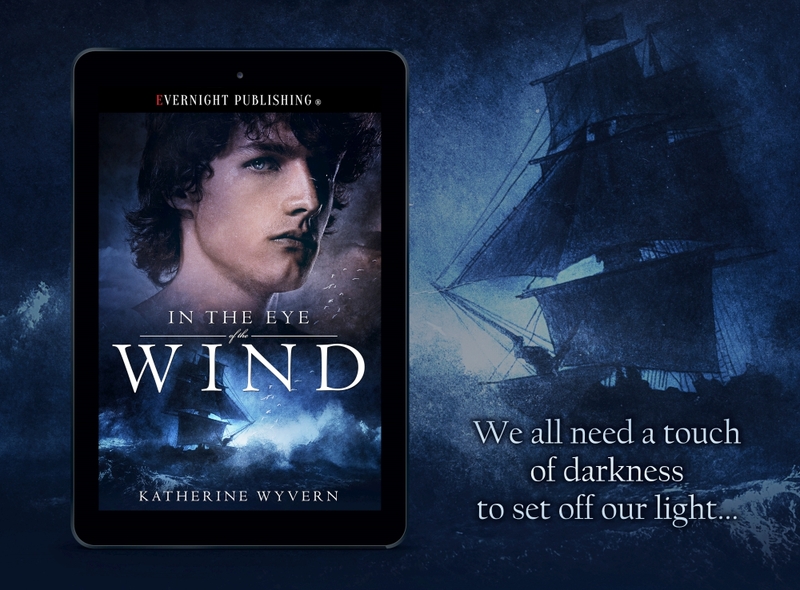 Join me in welcoming the lovely and talented Katherine Wyvern, with her latest release: In the Eye of the Wind. 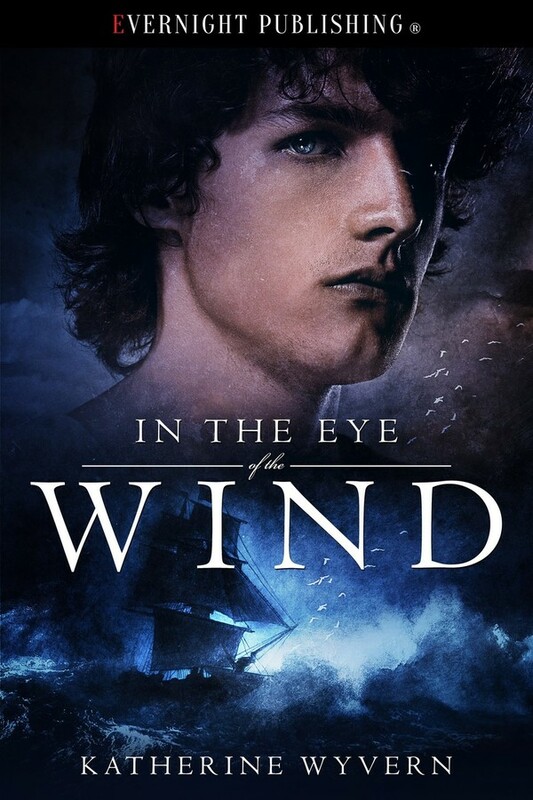 With that in mind, why not check out my guest spot over on the lovely Cameron Allie’s blog. She has a brilliant Holiday Blog tour happening to introduce you to a whole slew of authors AND there are loads of prizes to be won! You can check out my guest spot HERE. 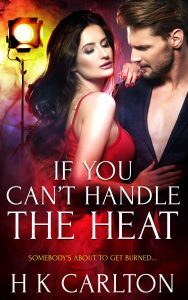 Drop by and leave a comment for a chance to win a copy of two spicy little holiday titles: The Power of Peppermint and Best Worst Ever. 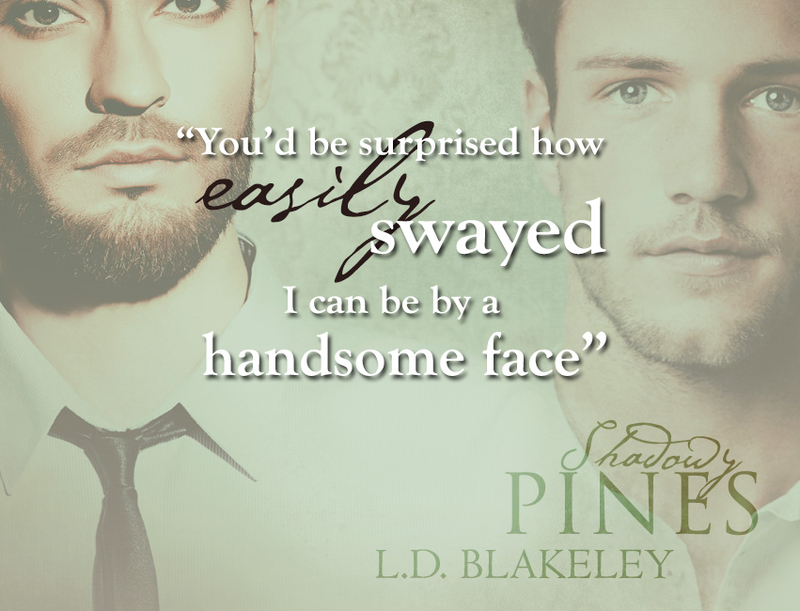 And while you’re there, check out an excerpt from my latest release, Shadowy Pines. You can check out Cameron’s spot (and all the rest) HERE. Click on over to meet your new favourite author and for a chance at some great prizes! 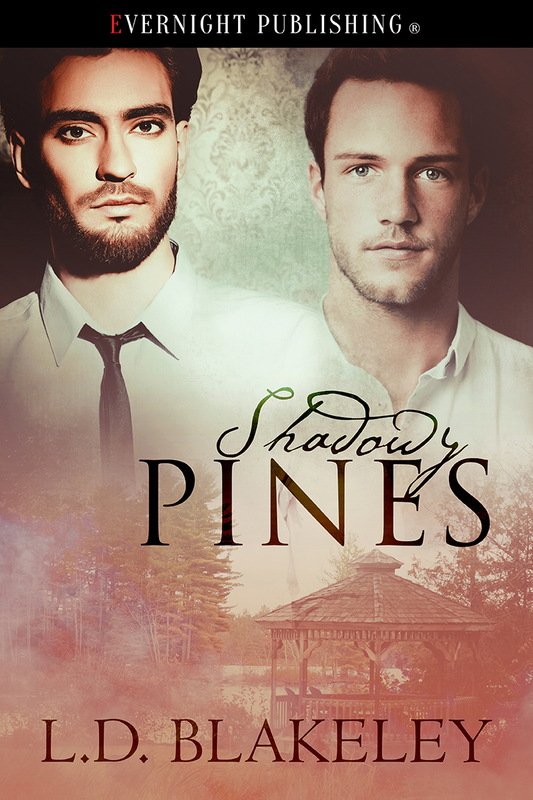 I’ve got a contemporary romance twofer to tell you about today. 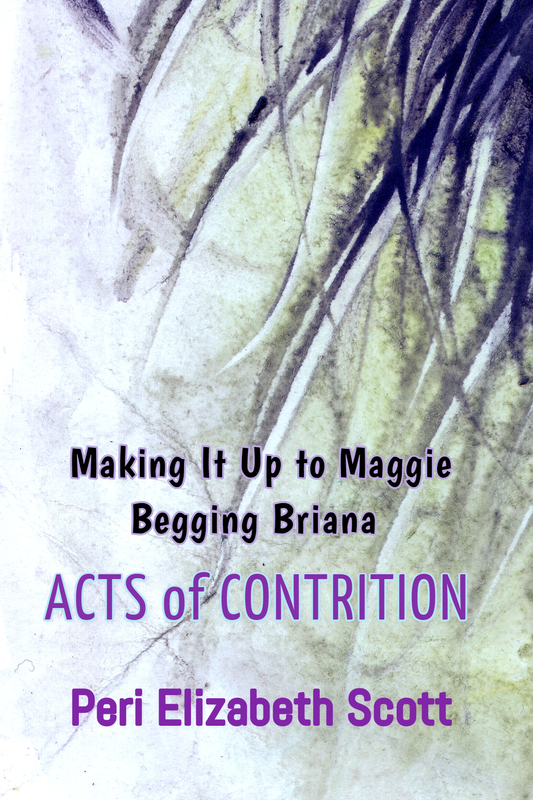 Acts of Contrition, two stories on the sweeter side, bundles together Peri Elizabeth Scott’s Making It Up to Maggie & Begging Briana into one lovely read available for Kindle and in paperback. Check it out! Evernight Publishing has a hot new set of anthologies out (Denying the Alpha & Denying the Alpha: Manlove Edition) and today I’m featuring Sarah Marsh’s contribution to the collection, Bearly Caught. 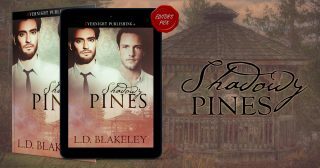 It’s Release Day ‒ Welcome to SHADOWY PINES!